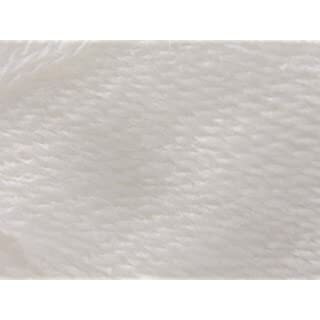 A fine, classic pure white yarn by Sirdar that is wonderful for tiny baby knits and delicate shawls. 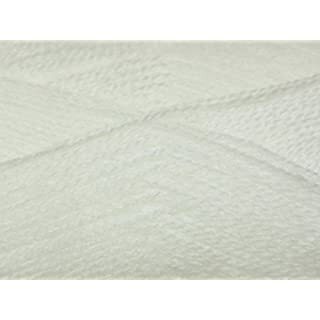 Easy care, Snuggly 2 ply will keep its quality through machine washing and tumble drying. 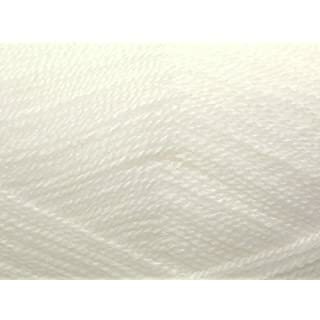 It is a true 2 Ply knitting yarn and will knit to any standard 2 Ply knitting patterns. 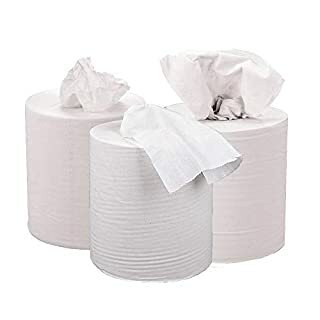 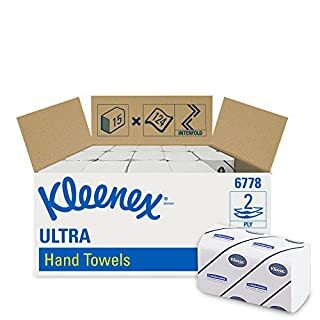 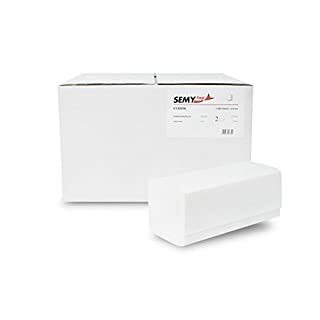 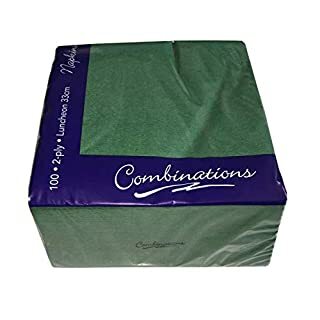 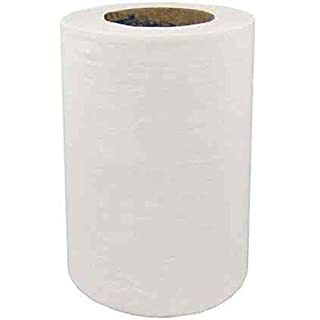 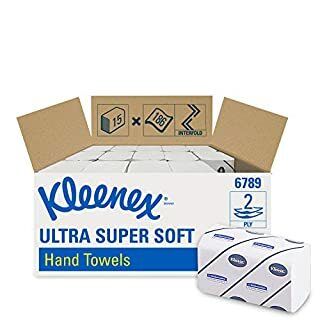 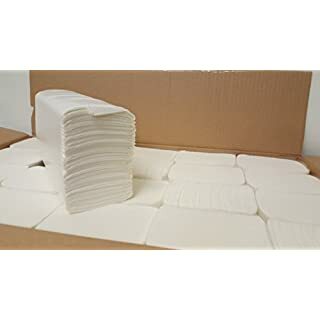 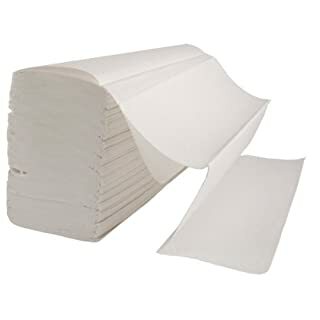 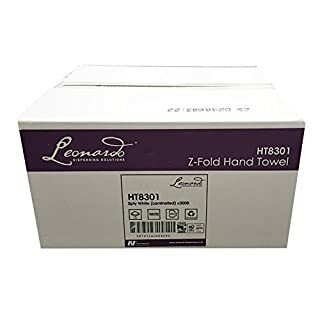 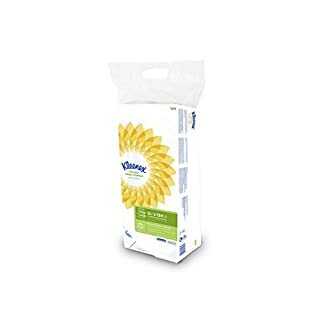 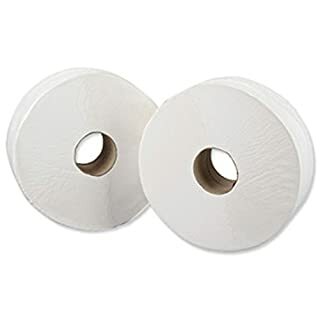 A lovely pure white soft embossed for extra softness and drying multifolded z fold hand wipe towel with 2 plys in a case of 3000 in separate packets for economy and ease of carry. 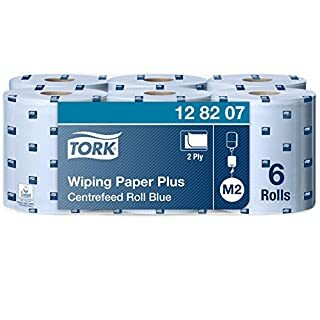 The 2-ply multi-purpose Tork Wiping Paper Plus is ideal for mopping up liquids and drying hands. 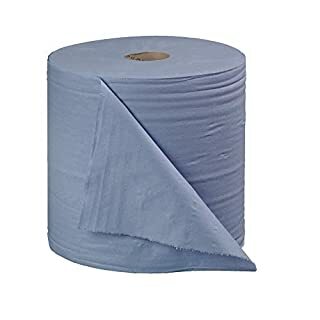 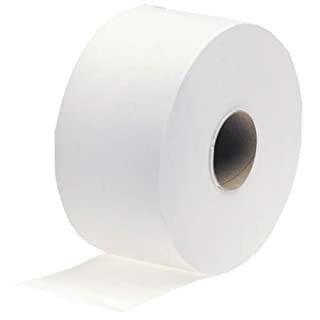 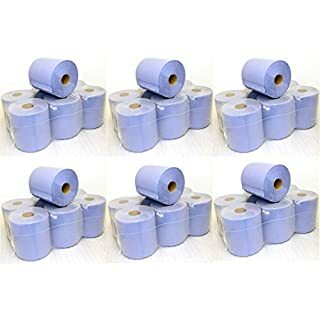 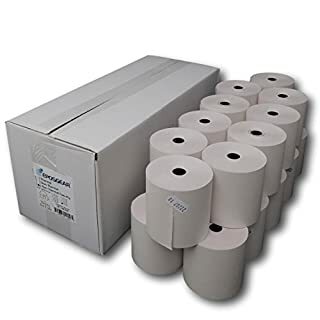 This paper can be used in the Tork® Centre-feed dispenser, which is a high-capacity, versatile solution for professional environments where both hand and surface wiping is required.